The iNoteBlue is a receiver and smart pen combo that transforms your freehand writing into on-screen files. 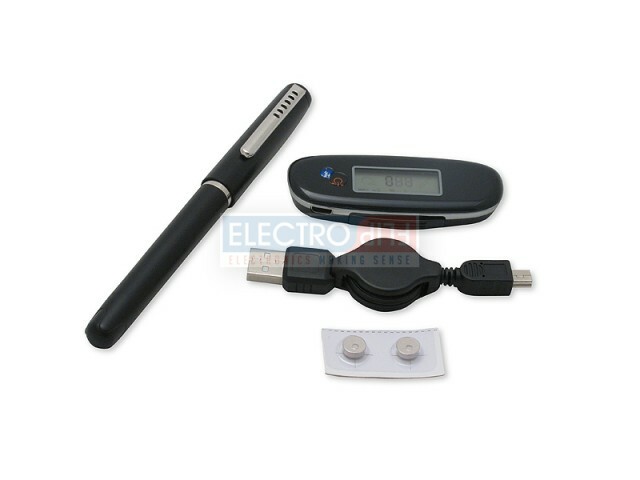 A thumb-sized receiver sits or clips at the top of the page, reads everything you write with the comfortable ballpoint pen, and saves it or streams it to your computer via Bluetooth. 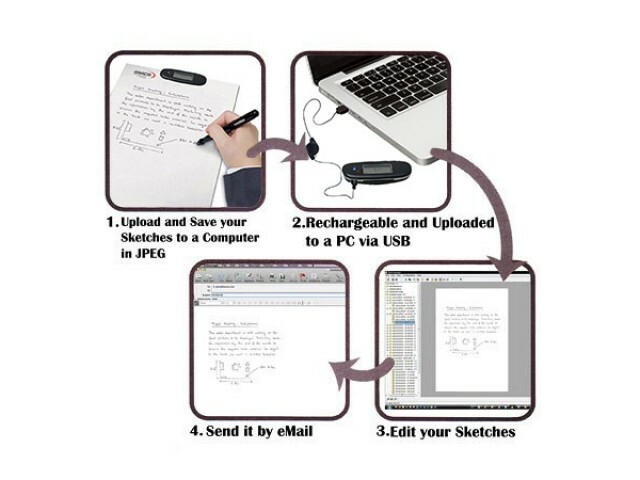 It saves your drawings as on-screen illustrations and translates your notes typed text documents. The iNoteBlue is an incredible asset for artists, designers, doctors, travelers, road warriors, and freehand note-takers of any profession. 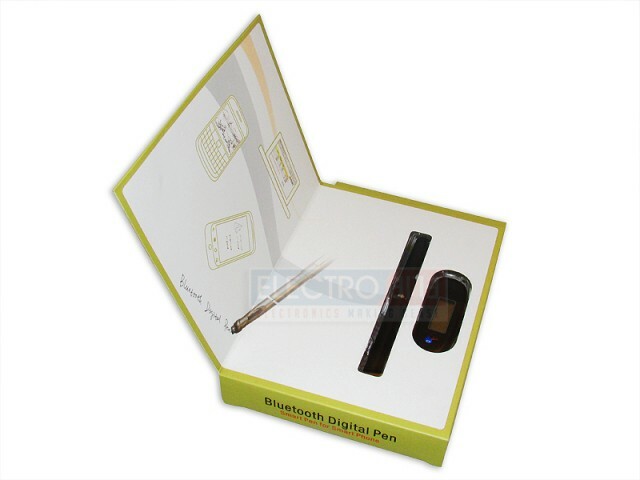 A small, light receiver sits at the top of the page and reads everything you write with the refillable ballpoint smart pen. Draw original images, add notes to pictures and documents on the computer, and even take freehand notes that are automatically translated into typed text documents. The iNoteBlue syncs up with your computer or smartphone in real time and stores 100 pages of information in its internal memory. It lasts for a full day of continuous writing with built-in rechargeable batteries, so you can take notes any time and upload them whenever you want. Comfortable and Versatile: The iNoteBlue receiver is a small, slim, light item that sits or clips at the top edge or corner of a standard sized, 8 ½ x 11 inch page. 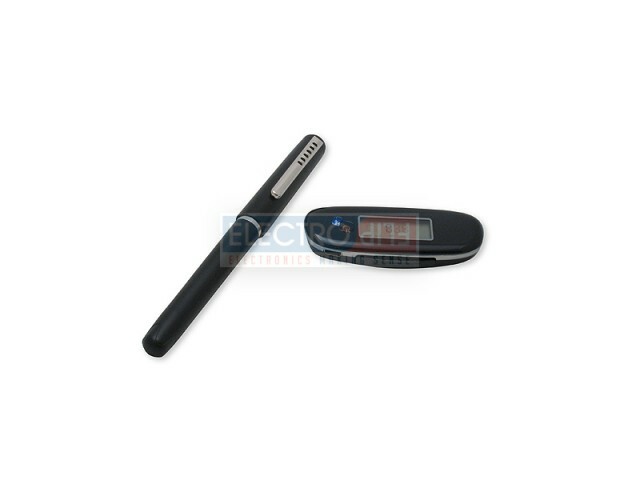 The ballpoint pen, unlike many electronic stylus devices, is comfortable to hold and use for hours. Link it up with your computer for real-time use or store your notes right on the receiver, and upload them via USB. 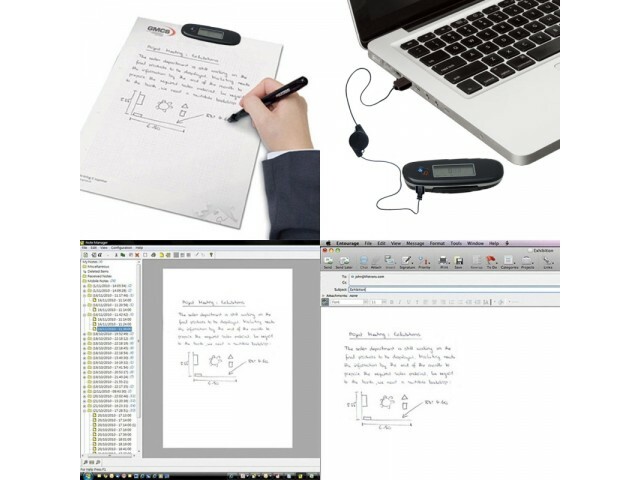 Smart and Intuitive: The iNoteBlue records every note, scribble, or doodle you write exactly the way you put it down. When linked up with your computer, you can use it as a mouse, add notes or doodles to photographs, and more. Perhaps most importantly, the iNoteBlue takes your handwriting and translates it into legible typed text. If only your doctor would use one of these! Refillable and Rechargeable: The iNoteBlue receiver lasts for a full day of continuous writing on a single charge and stays ready for weeks in standby. Connect the device to your computer with the included USB cable and you’ll have a full charge in just 3 hours. The ballpoint pen uses standard refillable ink that can be picked up at any number of locations. Multiple Languages: Translating your scribbles into a typed text document? The iNoteBlue understands English, French, German, Spanish, Dutch, Russian, Korean, Chinese, and Japanese, and can easily take on more with a simple software upgrade. 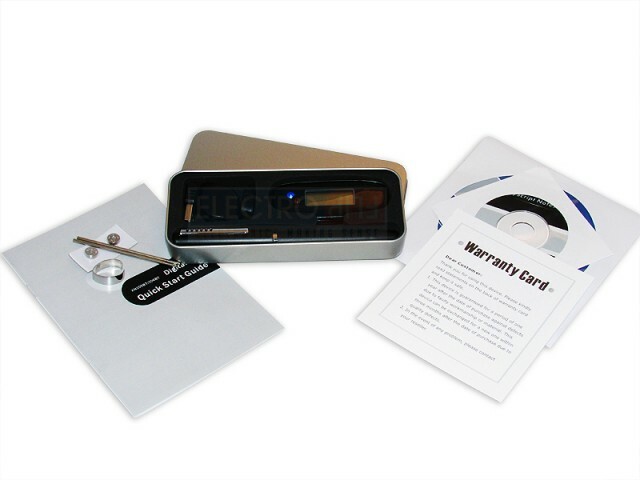 Internal Memory: The built-in memory on the receiver holds 100 A4 (8 ½ x 11 inch) pages, so you can store your notes and drawings indefinitely, and upload them to the computer at your convenience. If you go over the limit, it starts replacing the oldest pages. Great on the Go: With its long lasting battery and portable design, the iNoteBlue comes in handy when you’re out of outlets, when you just prefer to write, or when you can’t carry bulky electronics along with you. Just tuck it into your pocket and use it with any standard-sized paper. 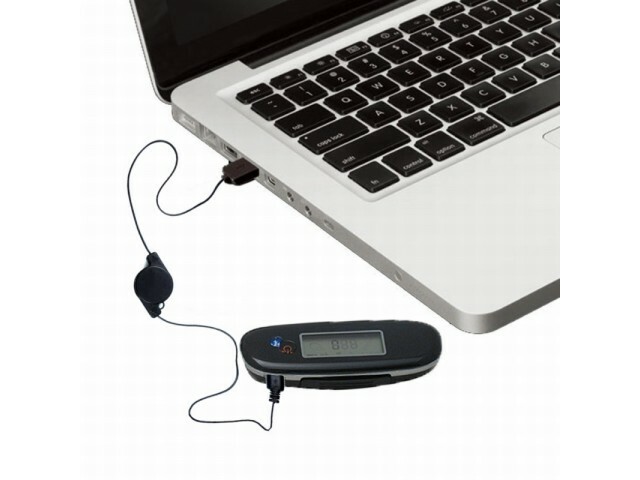 Compatible with Computers and Smartphones: The iNoteBlue easily links up with Windows XP, Vista, 7, and 8 on your laptop, desktop, or Ultrabook via USB. It can be used on Mac OSX with the purchase of an upgraded software. You can also download a free app for Android or Blackberry to use it on your smartphone via Bluetooth. The pen and the base are very portable, does not eat too much space in my bag and makes it easier for me to bring it anywhere.